Ducks and swamp. 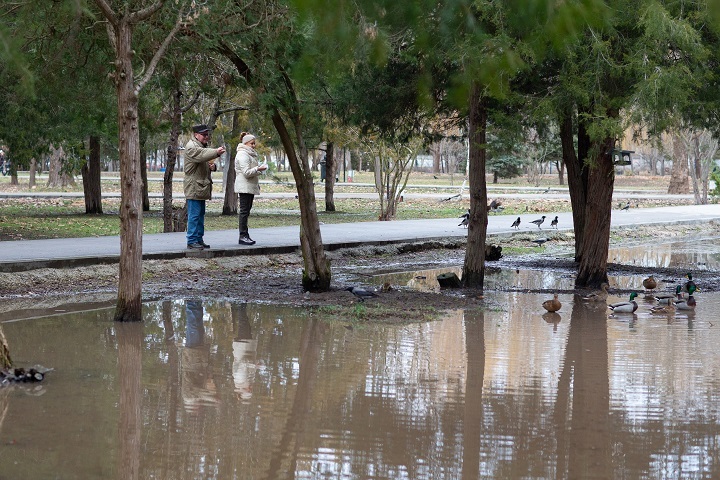 What does the largest city park of the annexed Crimea look like? 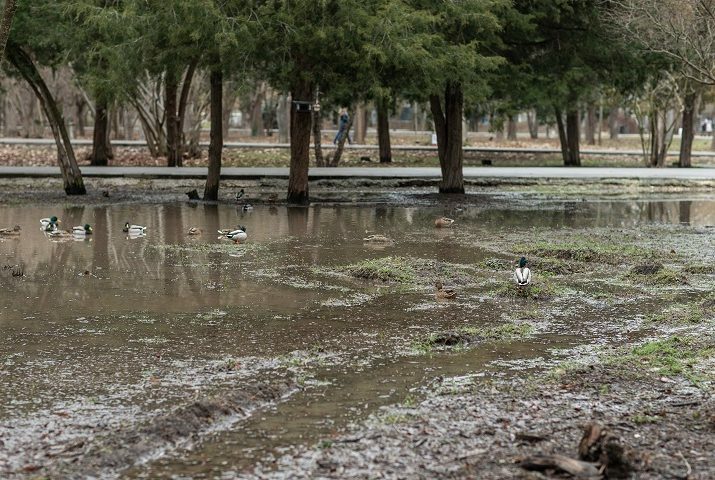 Simferopol Park named after Gagarin turned into a swamp. 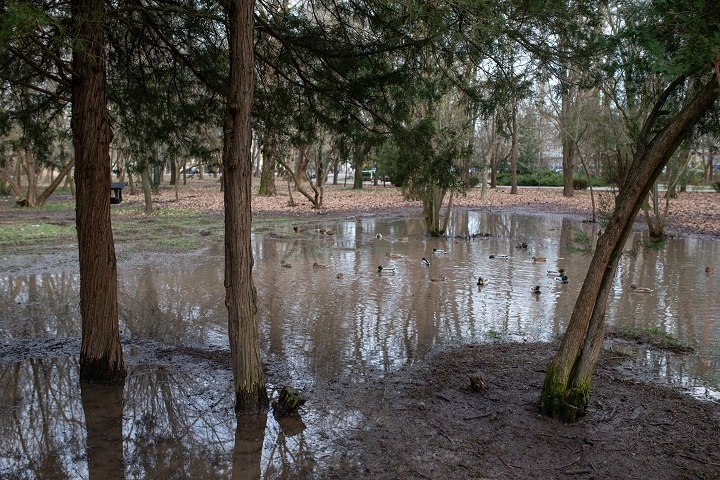 The water accumulates in the park where the lawns are supposed to be and gets stagnant, ForPostreports. According to the publication, in frosty weather, the water freezes and solid ice covers ground around the trees and shrubbery. 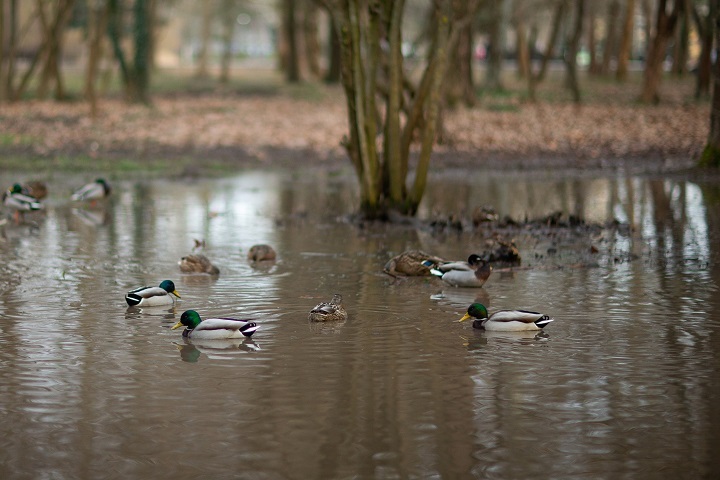 Now the ice has melted, having formed a swamp in which ducks live. 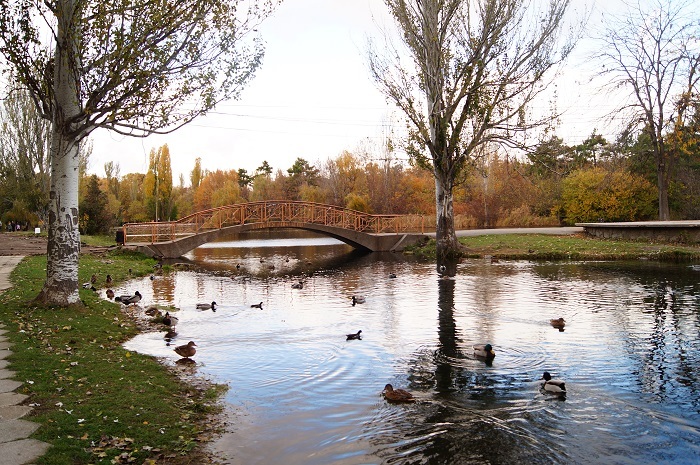 The Gagarin Park is the largest urban park in the Crimea. It was opened in the first half of the 1960s. This is how the park looked like before the Russian annexation of the peninsula. 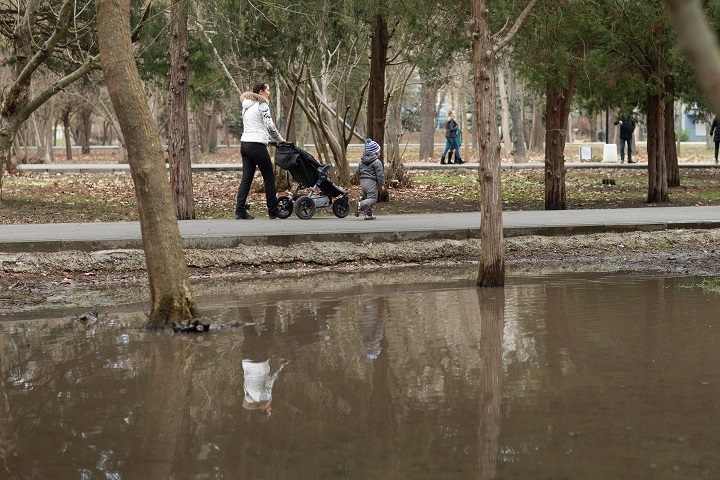 In 2017, the Russian authorities allocated 45 million rubles for the reconstruction of the park. Earlier, trees were cut along the Salgir Embankment in Simferopol, only bare trunks left.